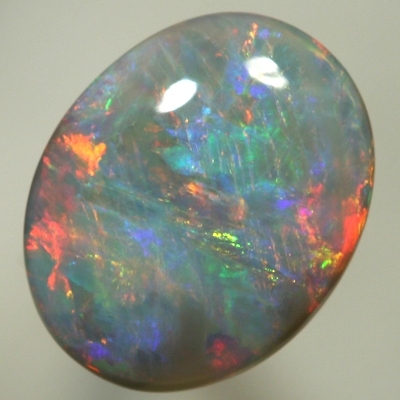 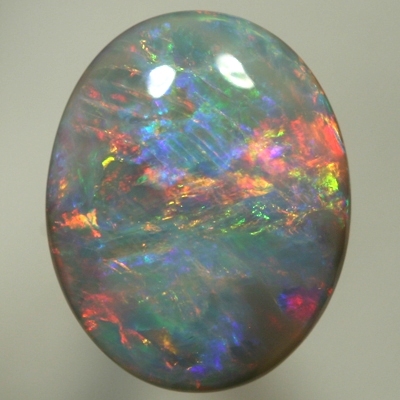 This opal is very lively, flaming with very bright and very rich colours. 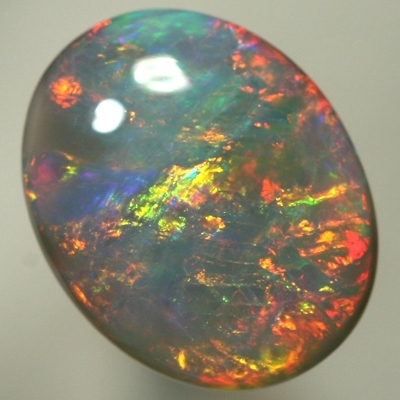 Included in this opal are golden colours of neon rose gold, neon orange gold and golden yellow enhanced by fire red with contrasting deep purple in the background. 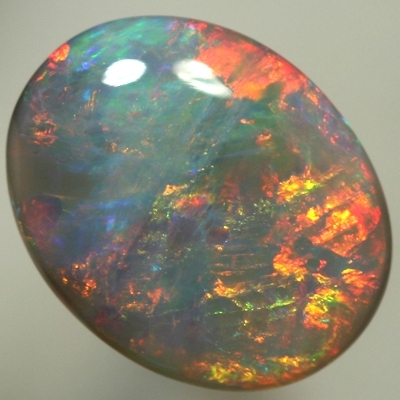 All are vibrant and swap and change with the slightest movement. 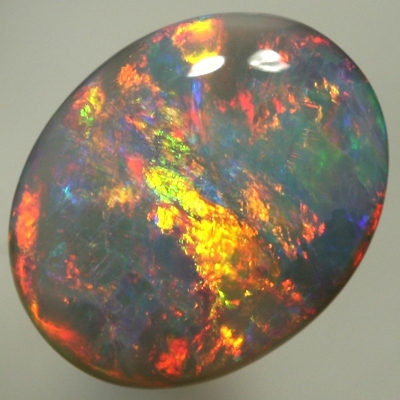 Sparkling gold fire and great in all lights.